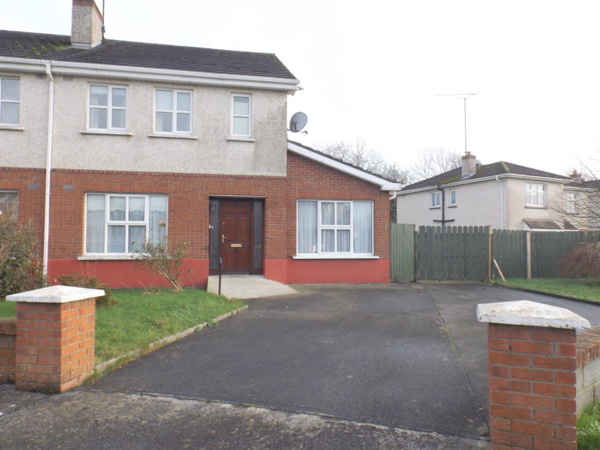 CML Auctioneers present to the market this 4 bedroom semi detached house in Quiet Residential Area. 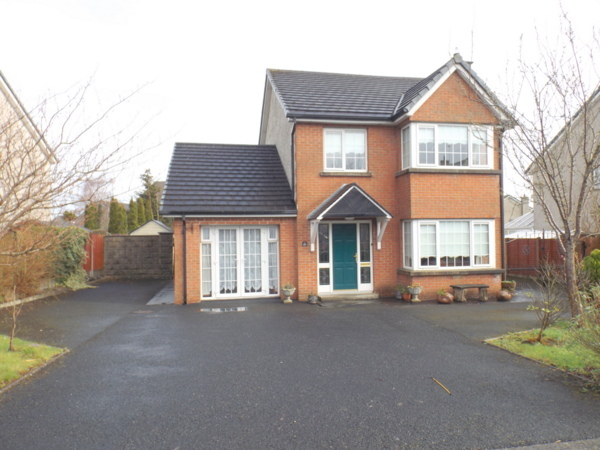 This property is wheelchair friendly and has bedroom and bath downstairs. 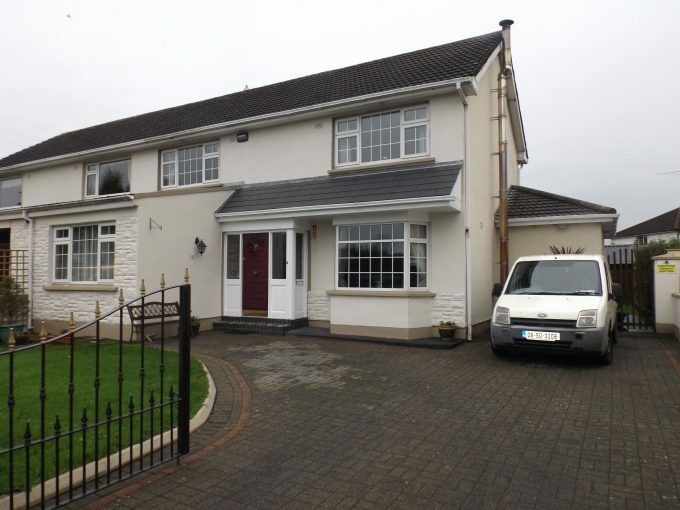 Located on the new C link road, close to town centre and easy access to N4 motorway. Viewing highly recommended on this property.